Many kids may have a bed frame but no mattress, or no bed and sleep on the floor on cardboard. 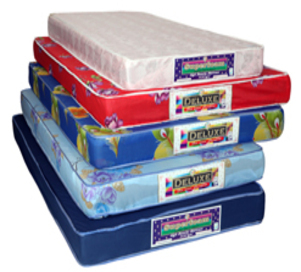 Purchasing a mattress for a bed can be a wonderful gift if your child lives at home or goes to boarding school. Mattress fits the standard twin bed.